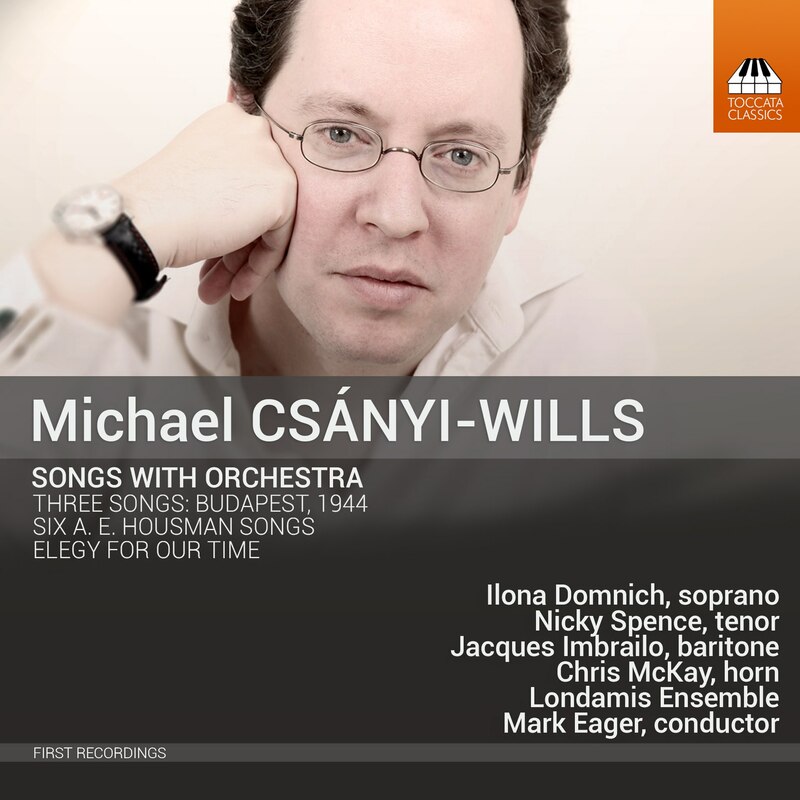 These orchestral songs by the English composer Michael Csányi-Wills (b. 1975) all deal with the subject of loss. In Three Songs – Budapest, 1944 Csányi-Wills uses documentation from his own family history to shadow the fate of Hungary’s Jews under the Nazis. Mortality is an omnipresent theme in A. E. Housman’s Shropshire Lad poems. And Elegy for Our Time sets an anguished lament by Jessica d’Este, sparked by the death of her granddaughter in a car crash. 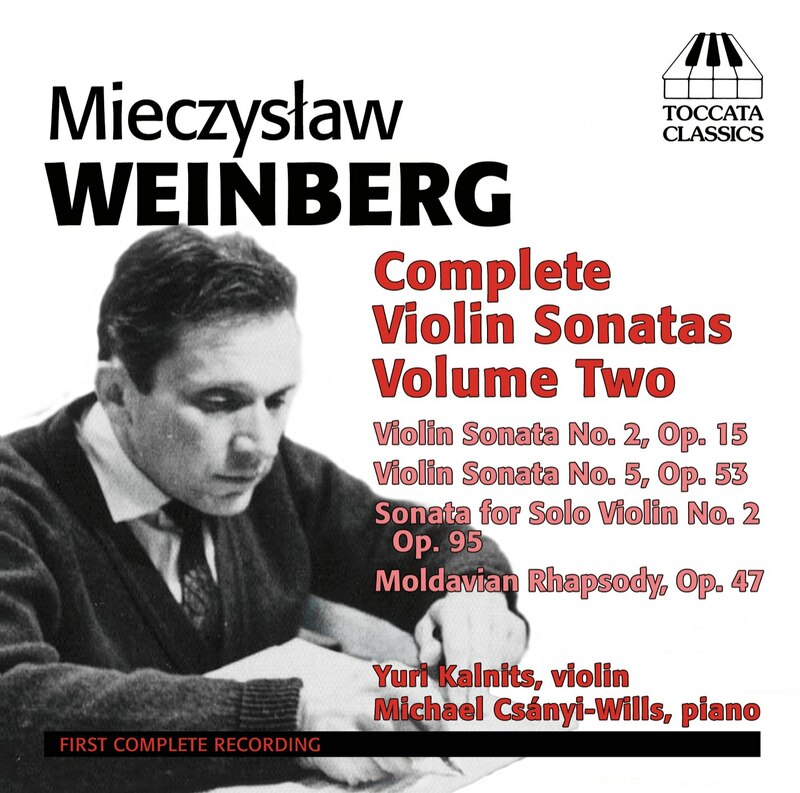 Csányi-Wills responds to the stimulus of these dark texts with music that is hauntingly lyrical and elegiac.